Have you ever seen colors in real life that looked fake? Colors that were so intense that they must have been photoshopped? 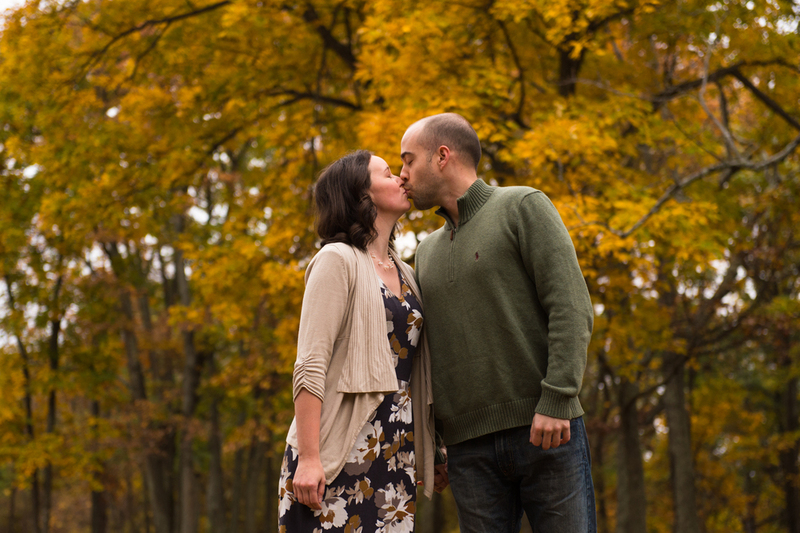 That's what I felt like during Justin and Mary's engagement shoot. The colors in the Shenandoah were so vibrant! 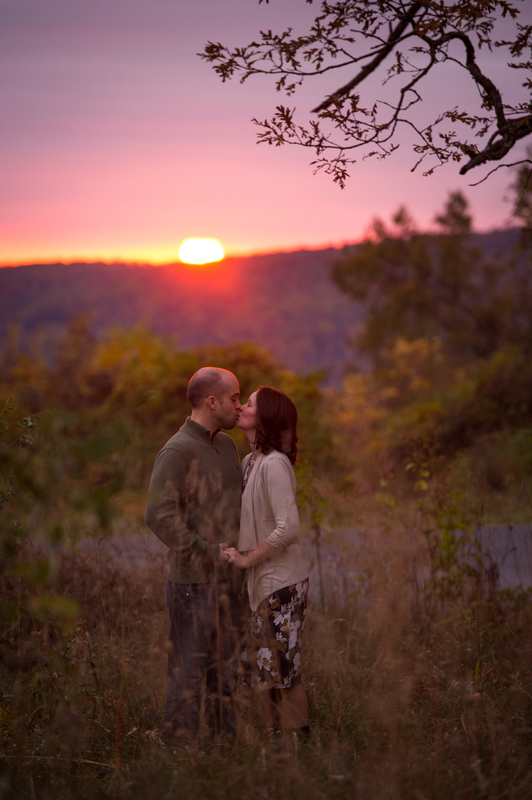 For Justin and Mary, the outdoors is a big part of who they are, so being in the Shenandoah National Park was a must. 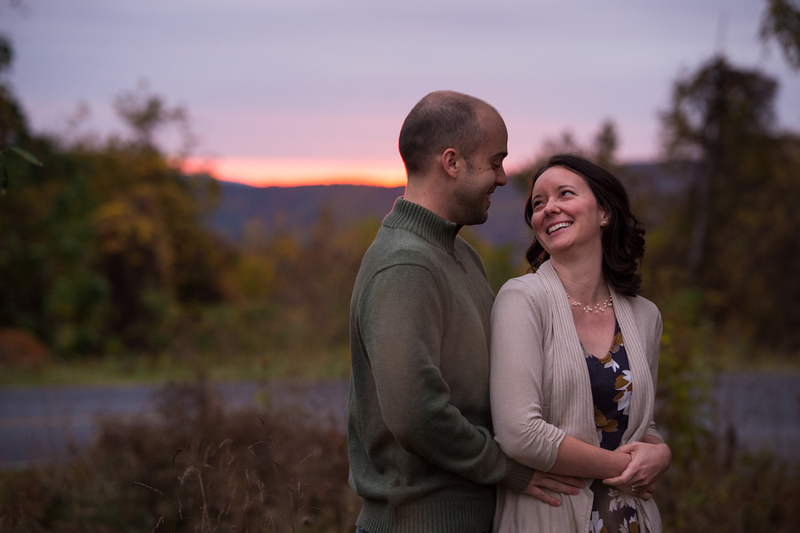 We were given a very cloudy day for their session, but sometimes it is a blessing in disguise. A cloudy day gives richness to color and prevents there from being a lot of distracting and hard to control light. I can't wait to celebrate their marriage coming next year! Be sure to like, comment, and share if you enjoy these highlights!